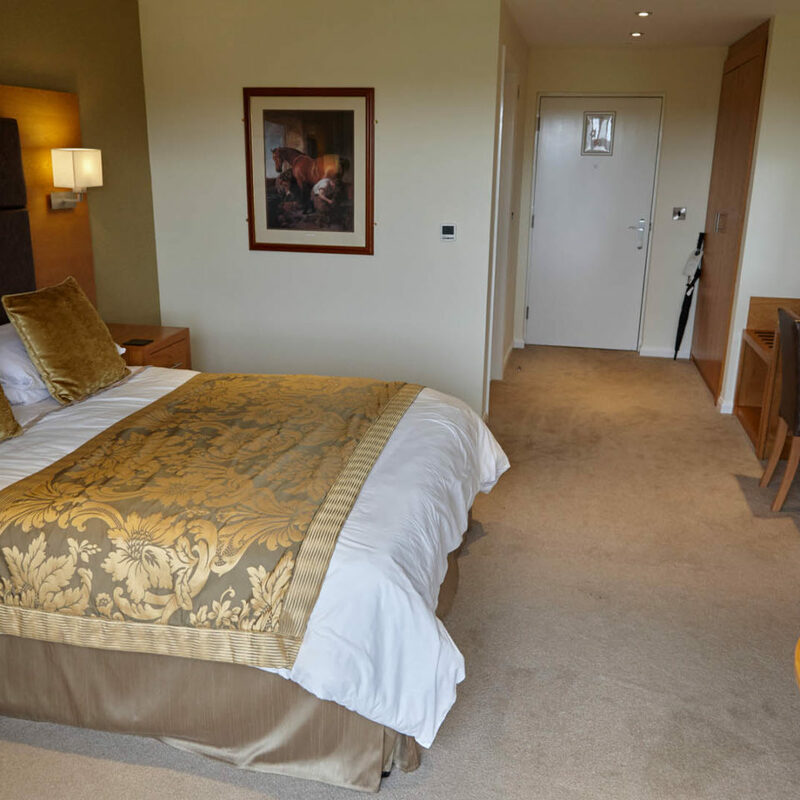 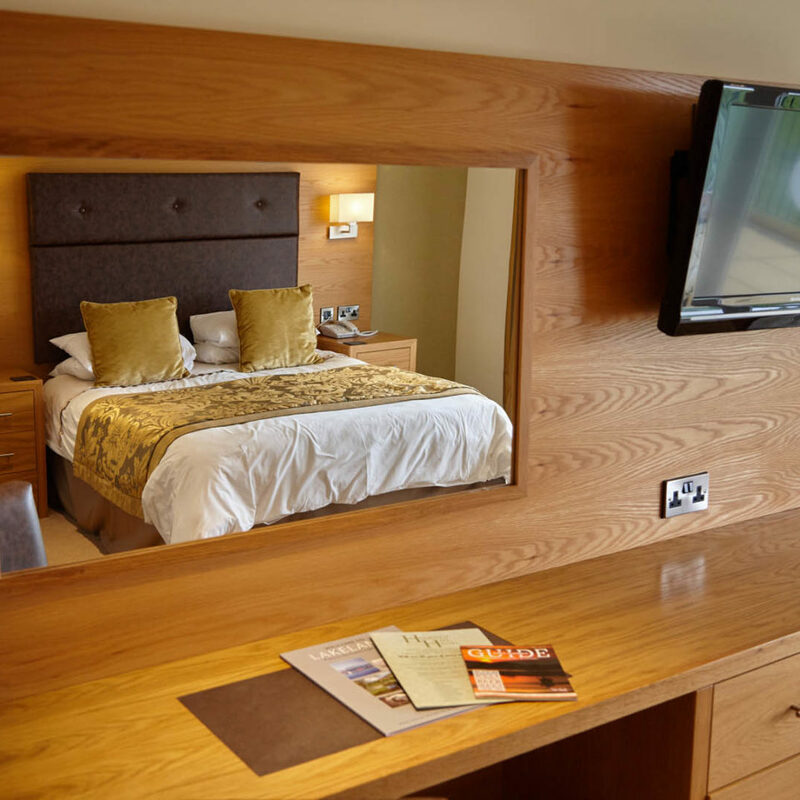 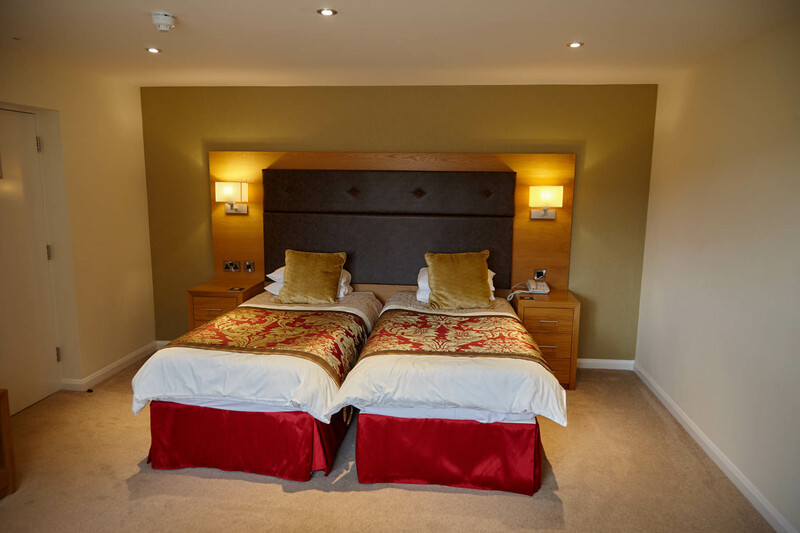 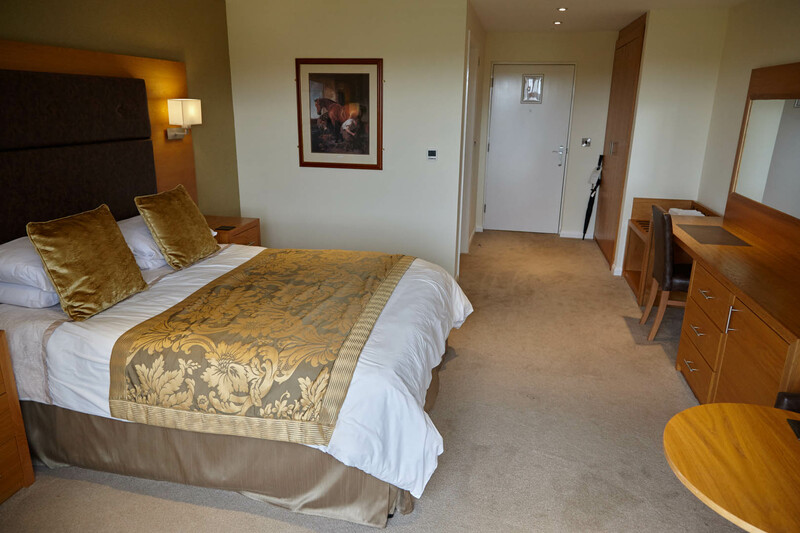 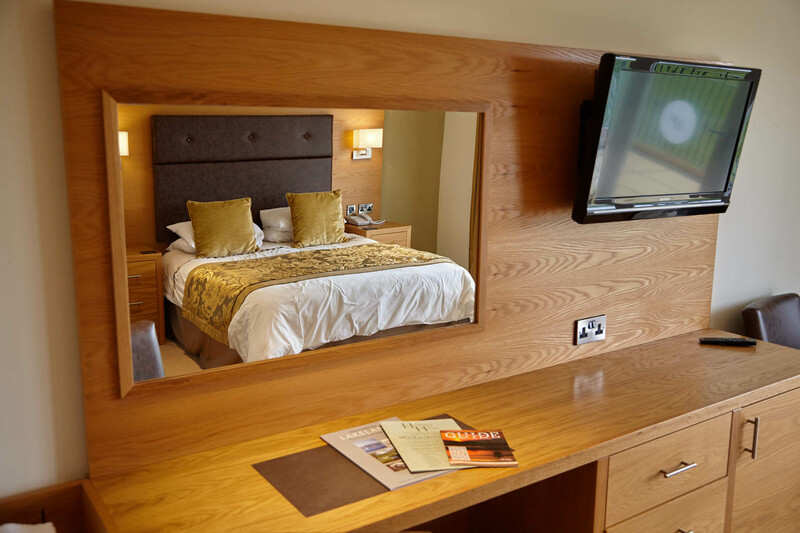 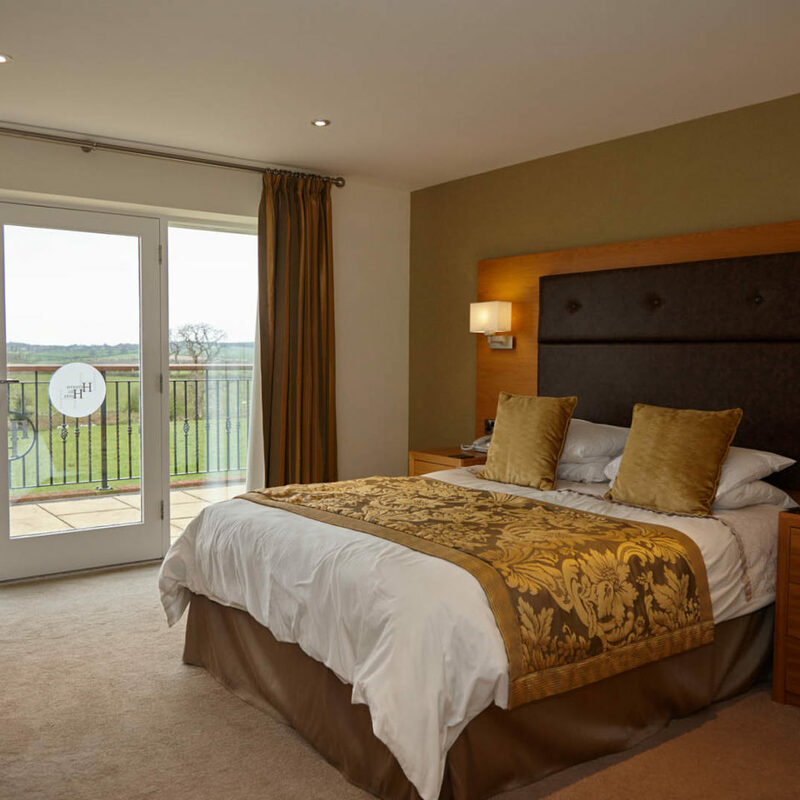 The newly built Mosser Wing consists of four Deluxe Double rooms and three Deluxe Twin rooms, all complete with modern high-spec en-suites, widescreen 32″ (80cm) wall mounted TV’s, digital climate control and underfloor heating system. 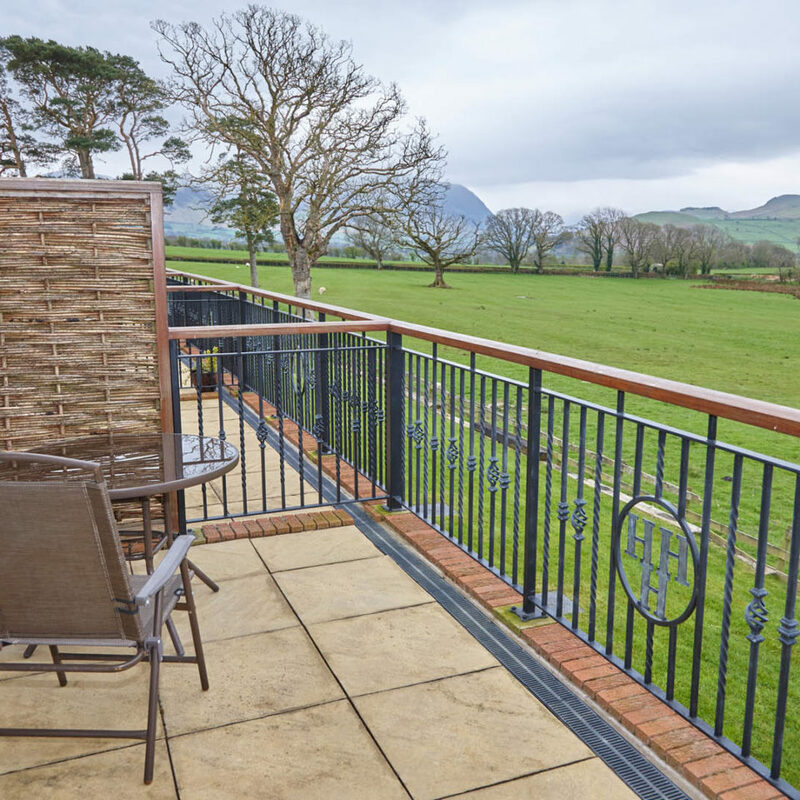 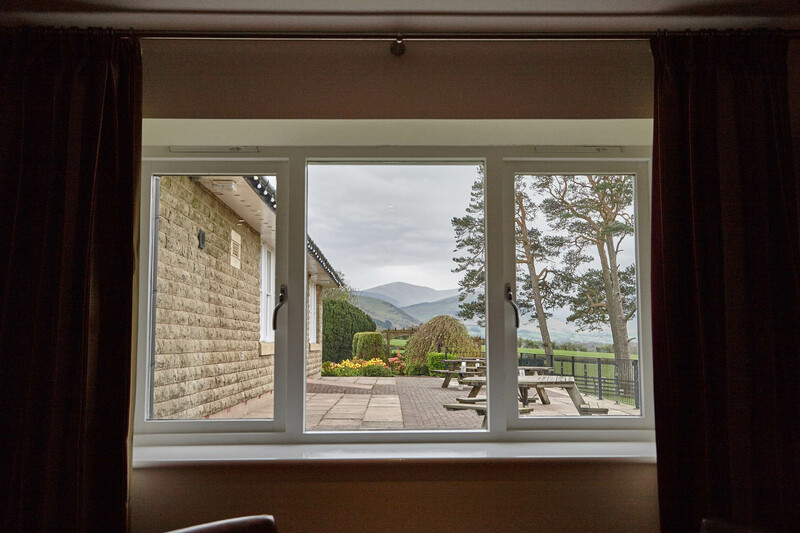 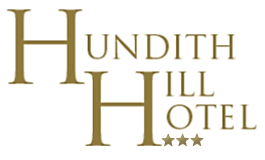 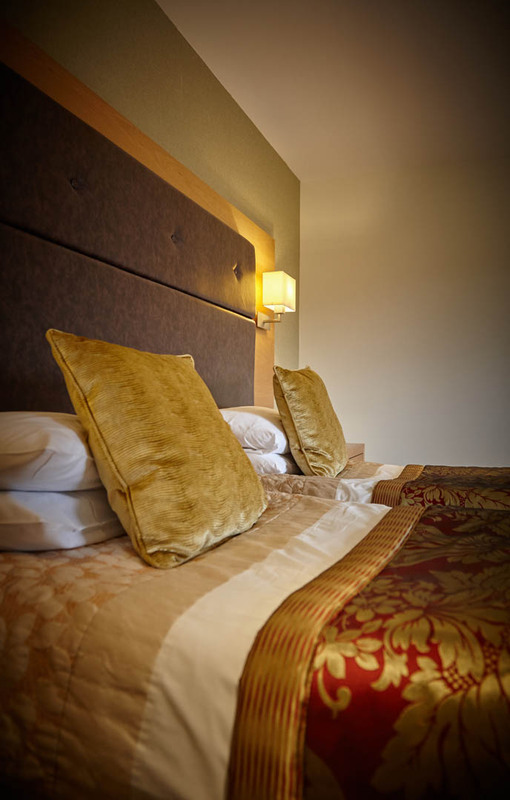 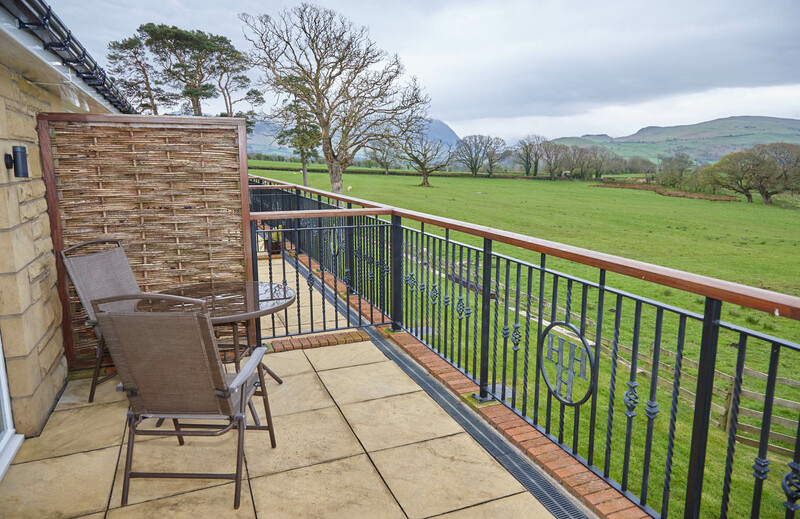 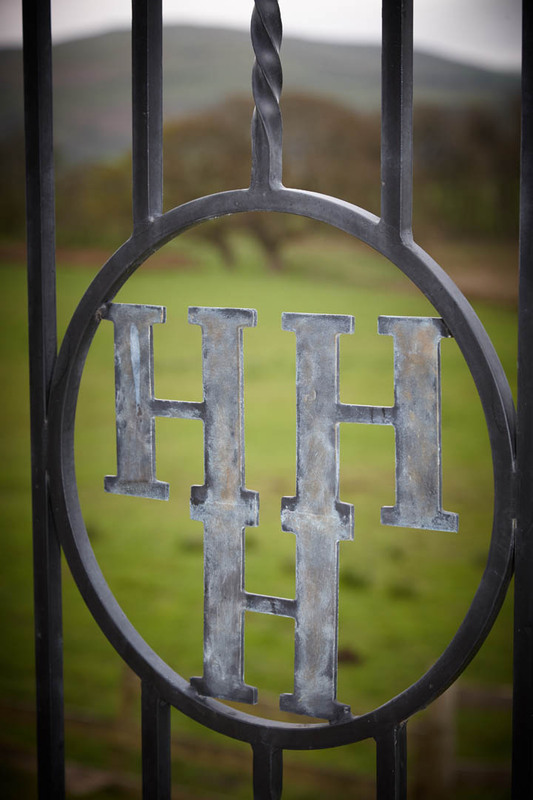 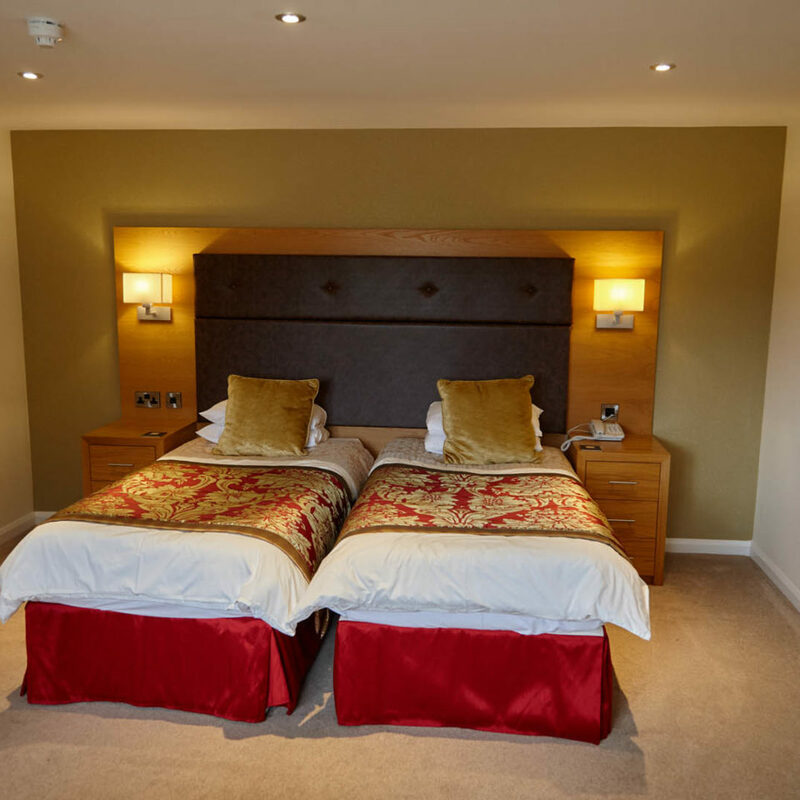 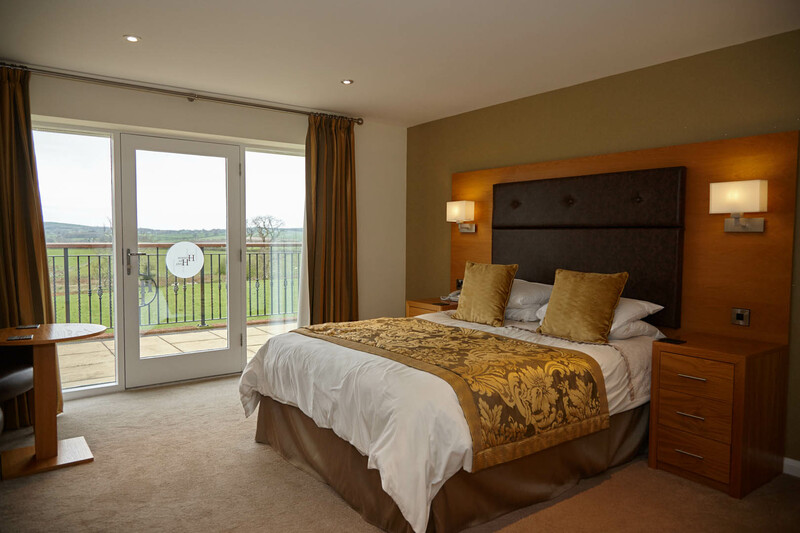 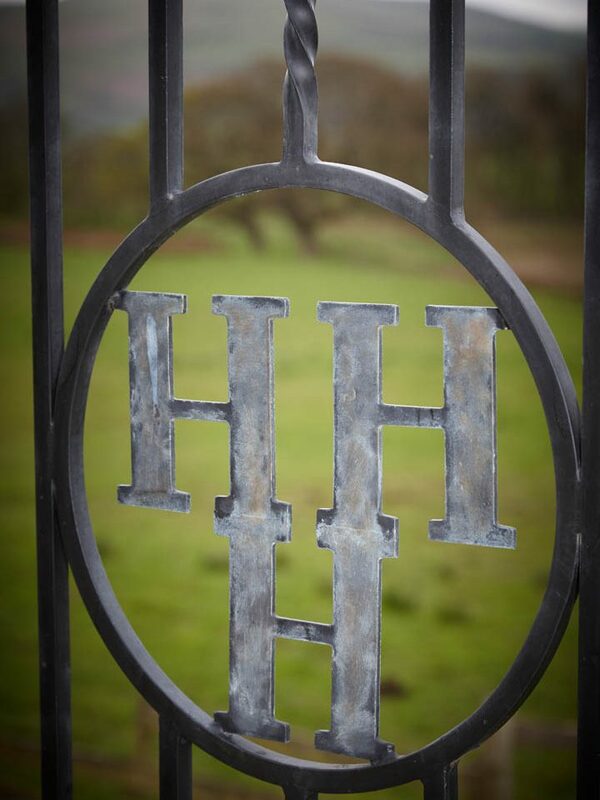 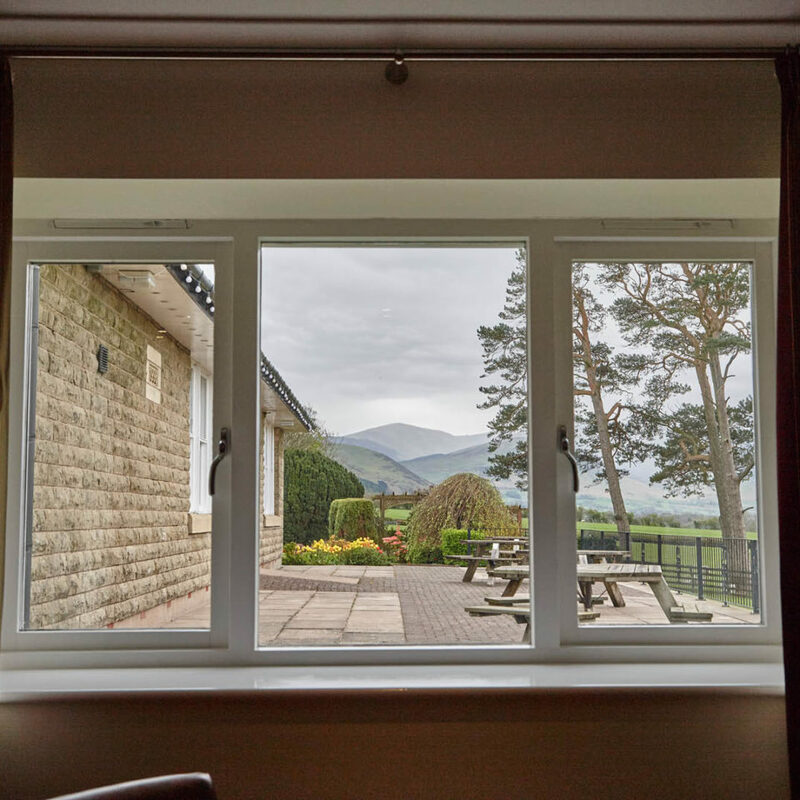 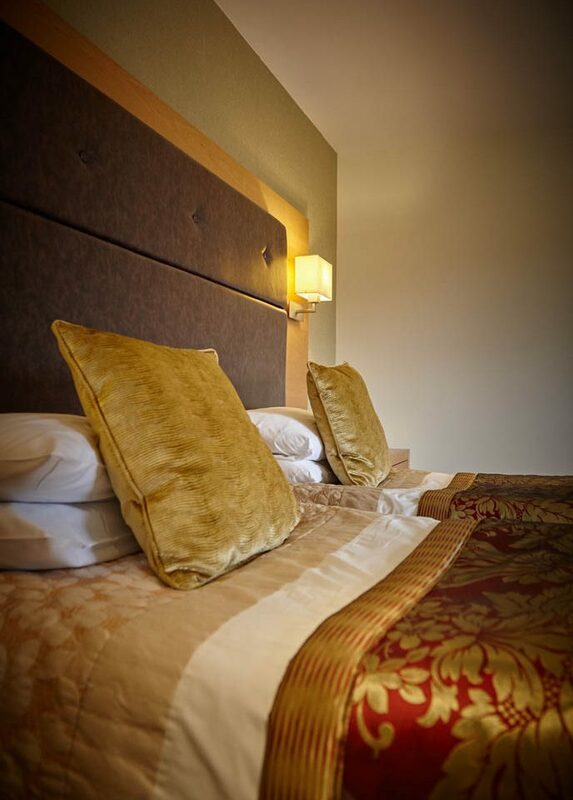 Five rooms have amazing views overlooking our paddocks and Lakeland Fells. 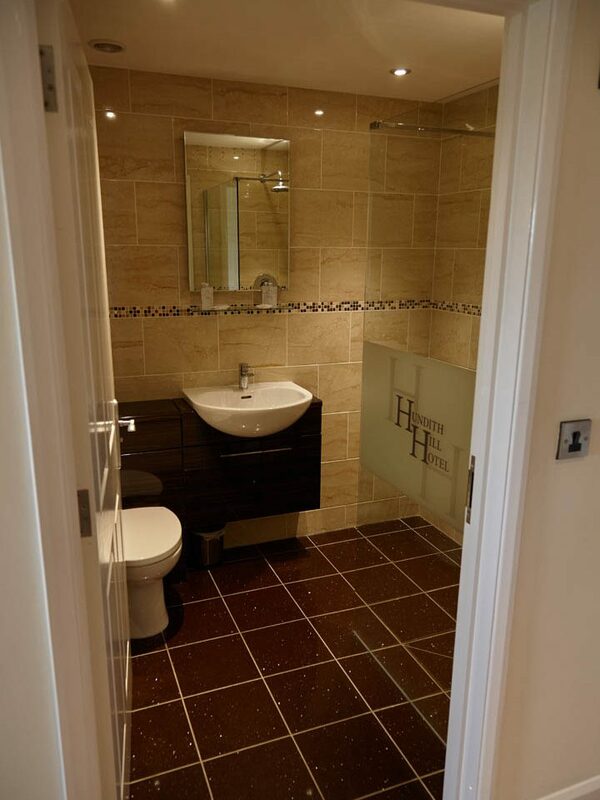 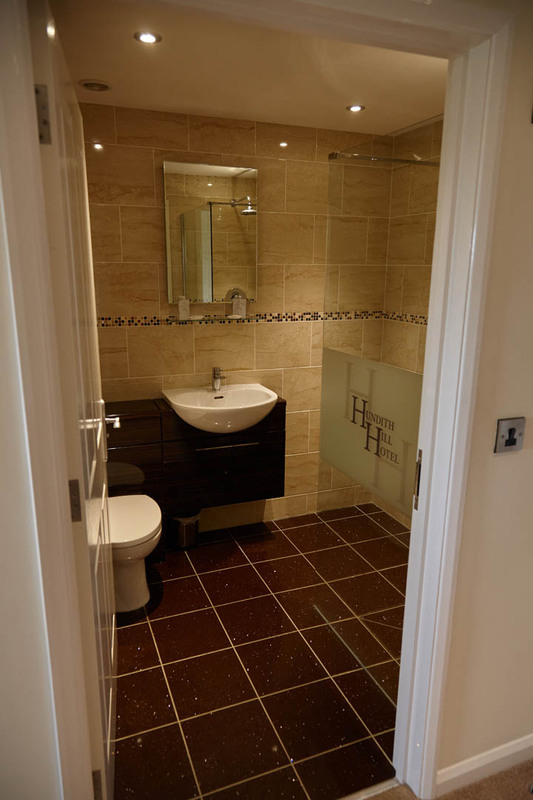 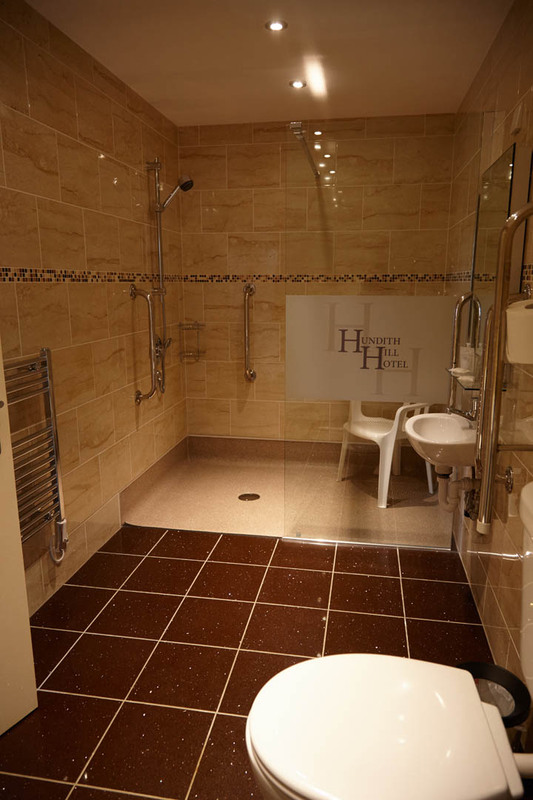 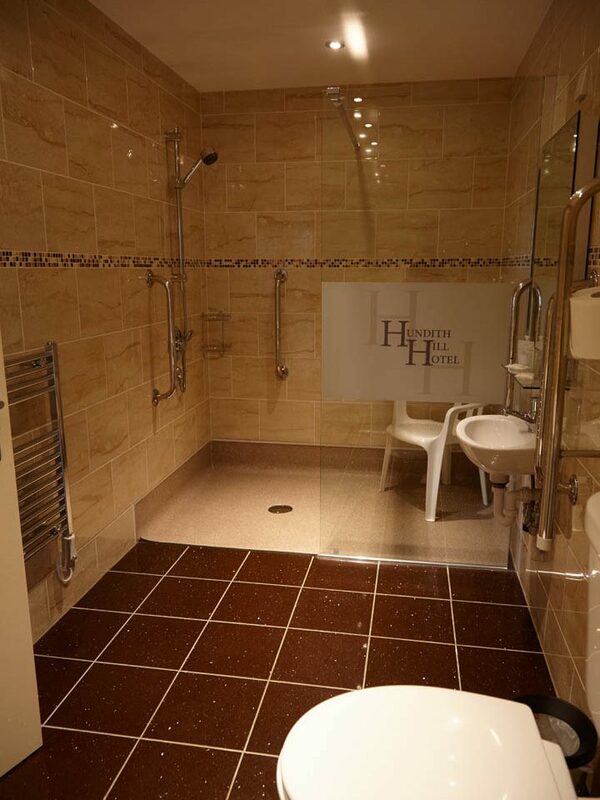 Mosser Wing also consists of a specifically designed bedroom for the disabled, complete with wet room.